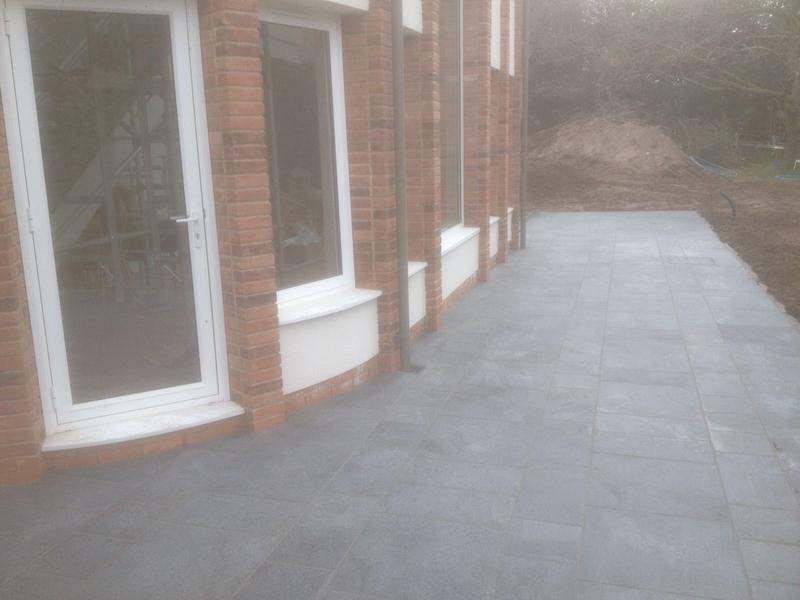 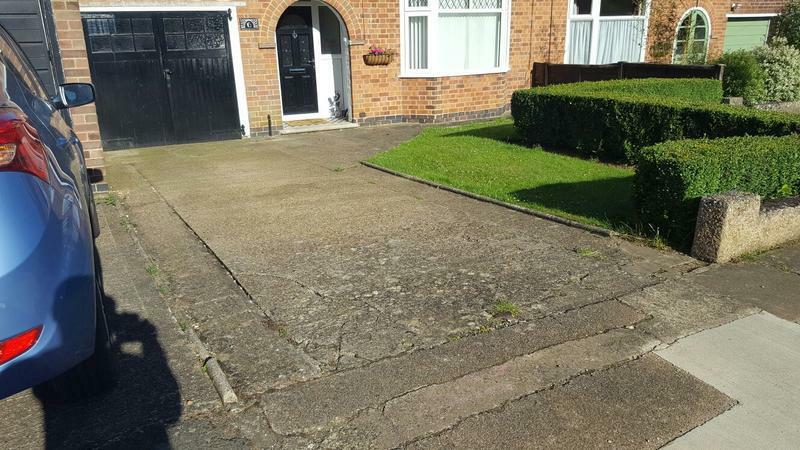 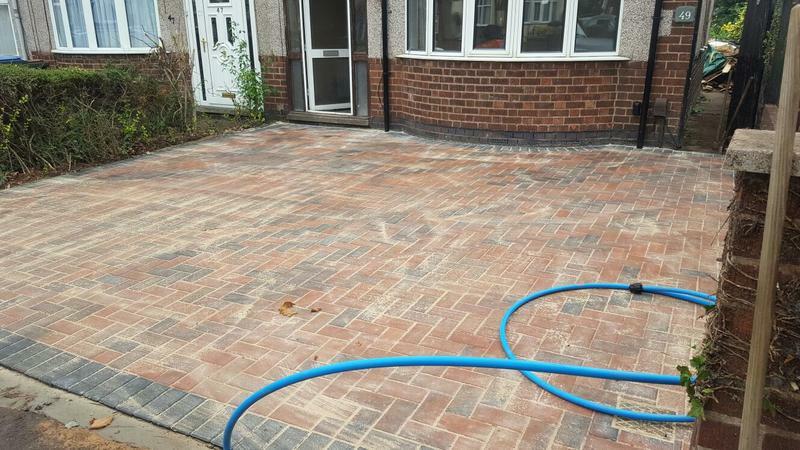 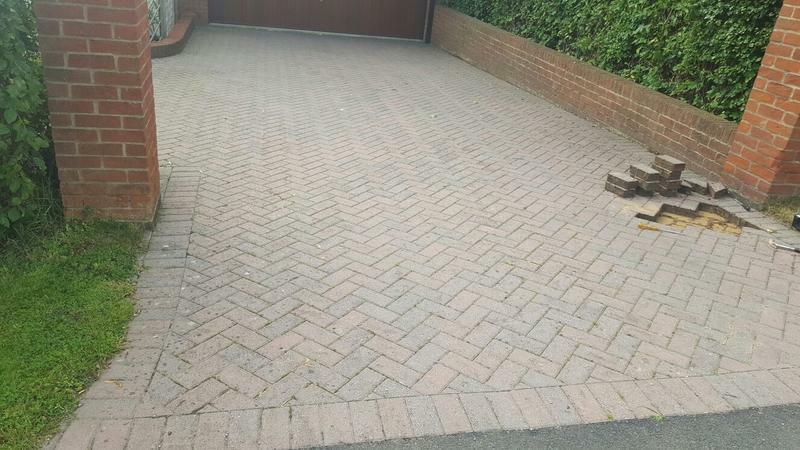 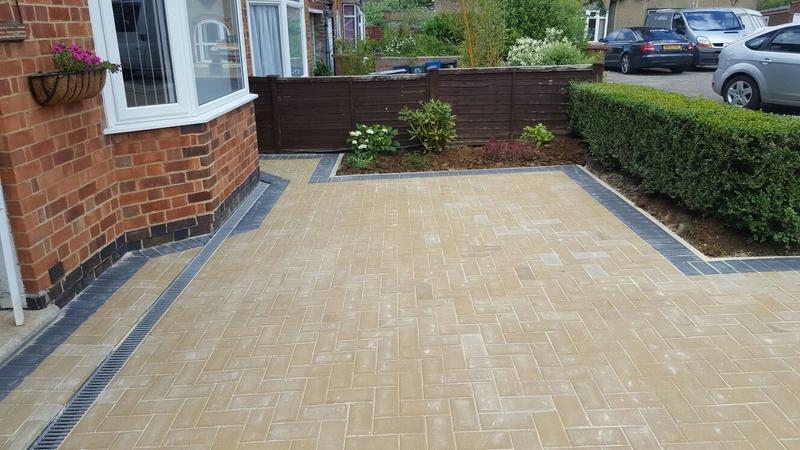 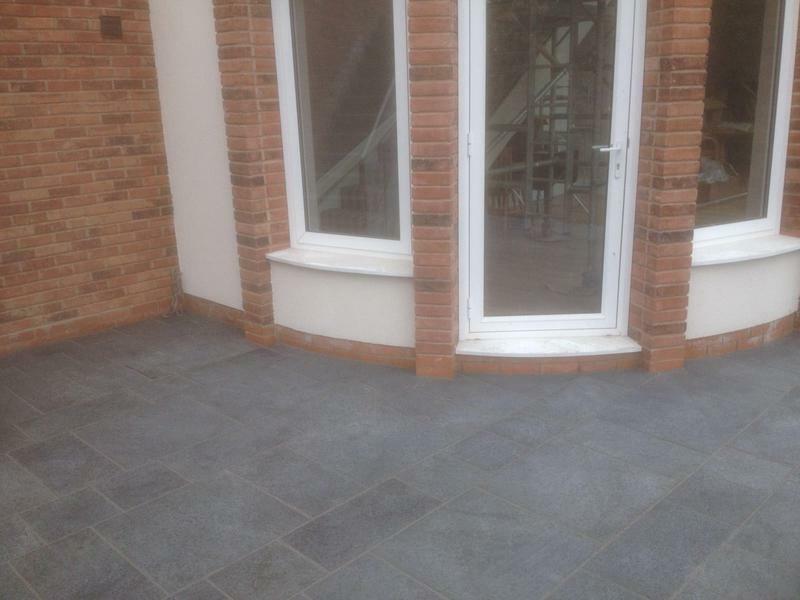 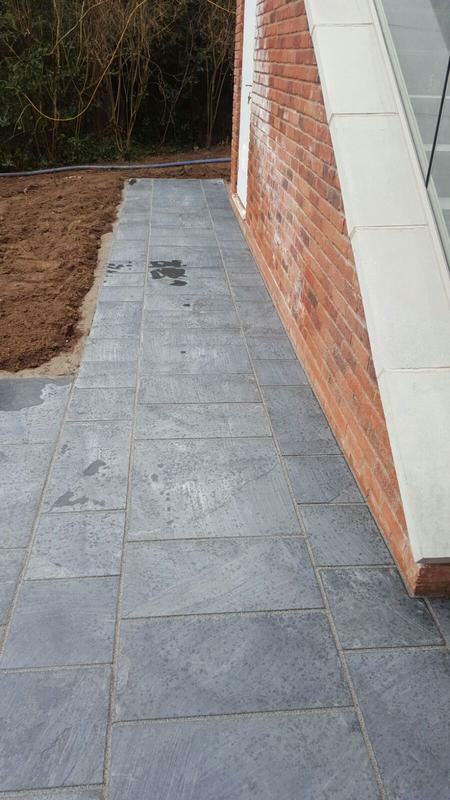 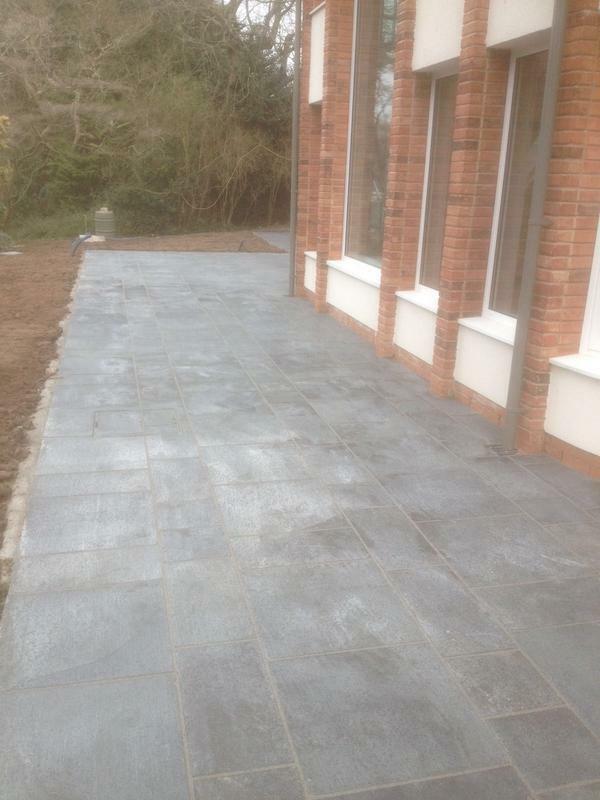 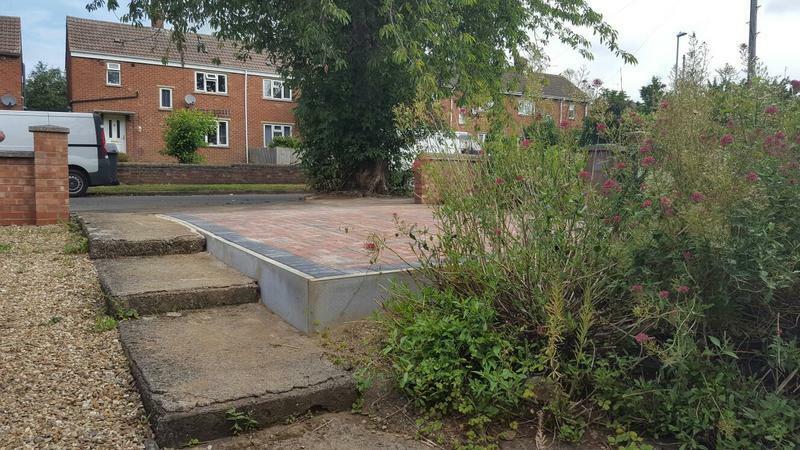 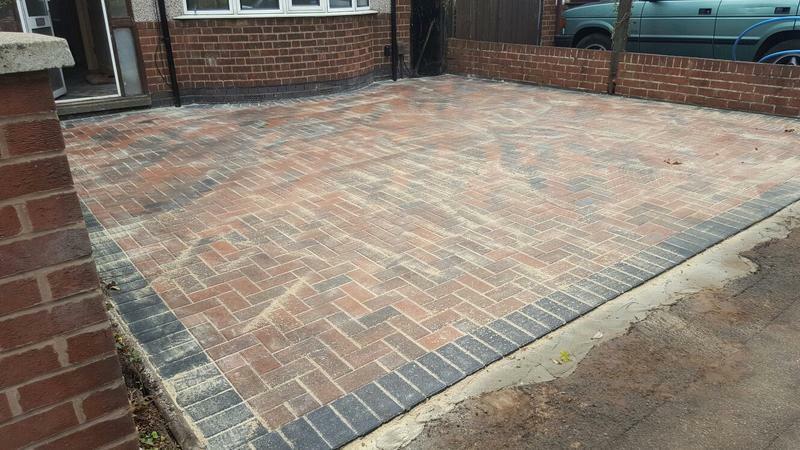 A Grade Paving & Landscaping are a trusted, professional company with over a great reputation to uphold and with over 25 years experience in the trade. 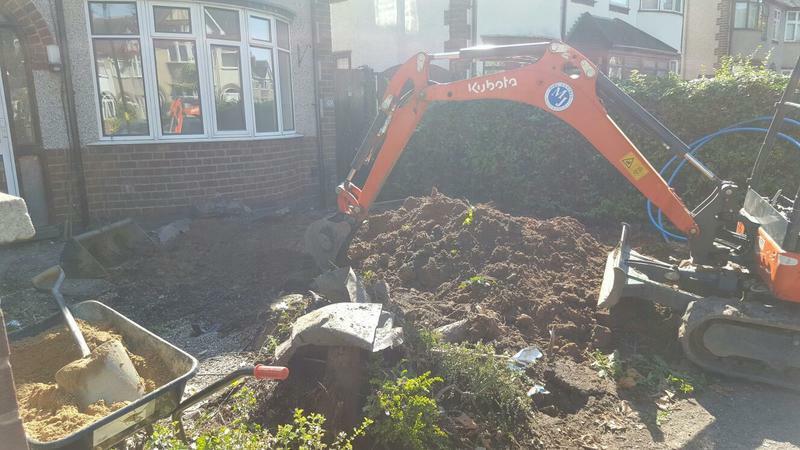 "Richard was helpful, friendly and hardworking, he always turned up when he said he was going to and kept us in the loop at all times, also checked regularly to make sure we were happy with the work that was being done. 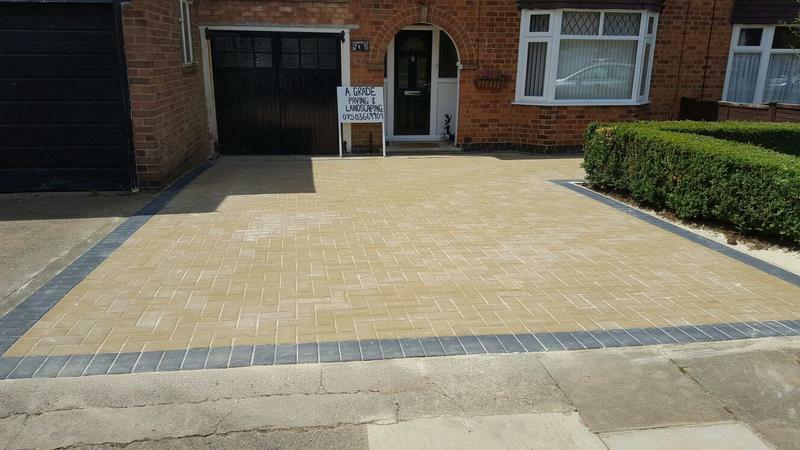 We are both extremely happy with the end result and would highly recommend him." 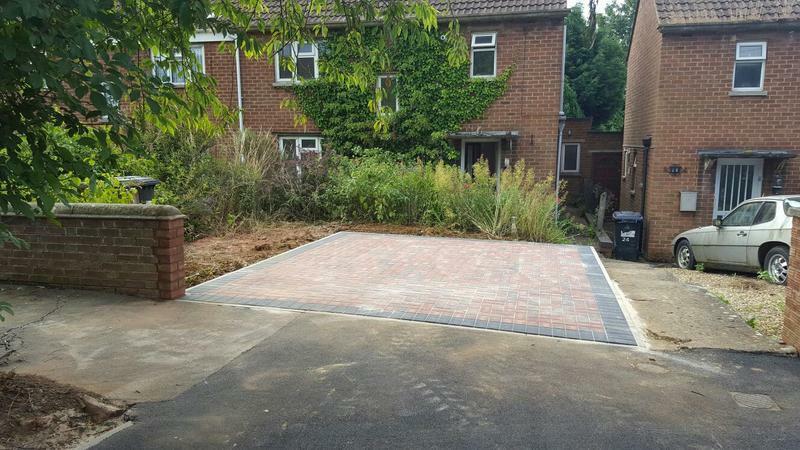 "Very happy with the work that has been done on our drive." 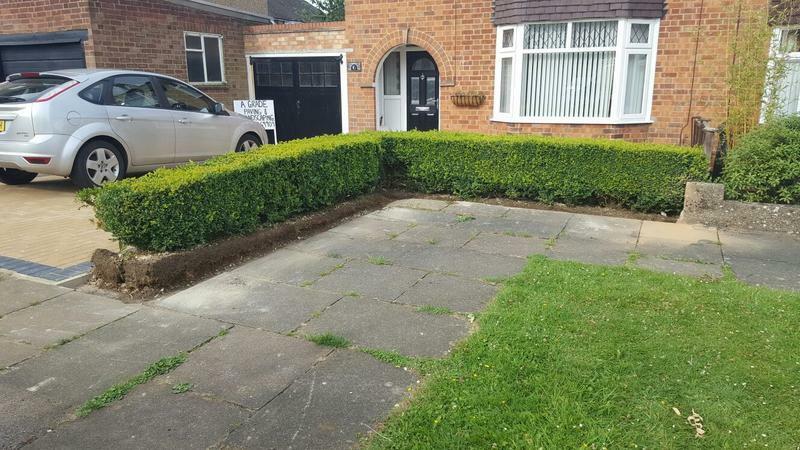 "From quotation to completion Richard gave excellent service. 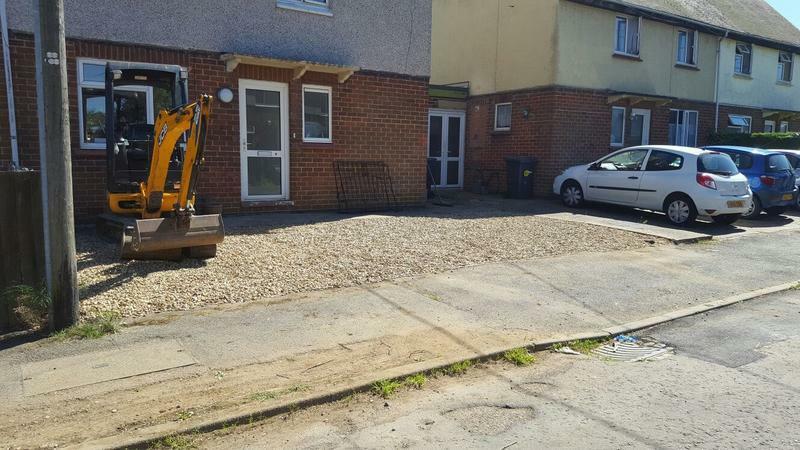 He understood the work from the start and supplied information to help with Local Authority approval. 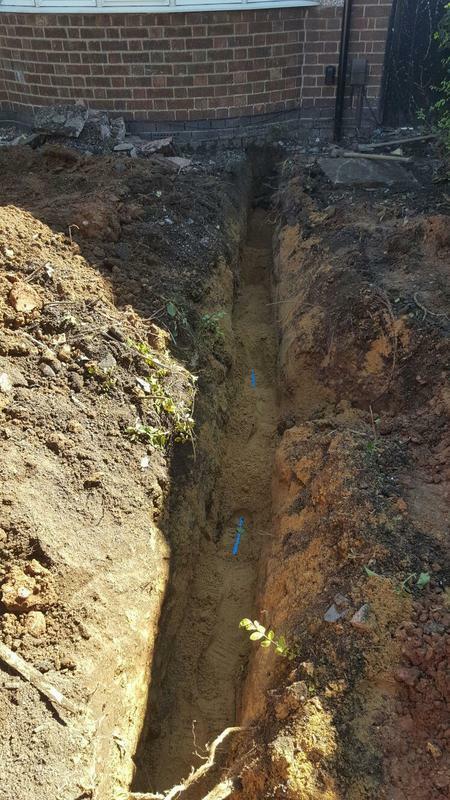 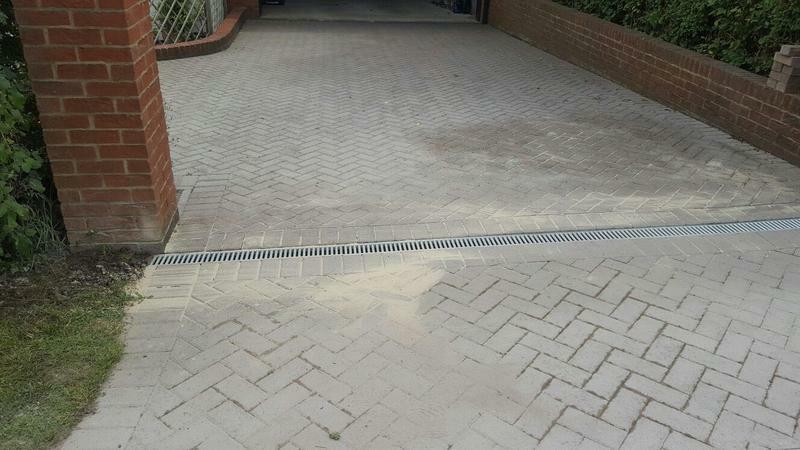 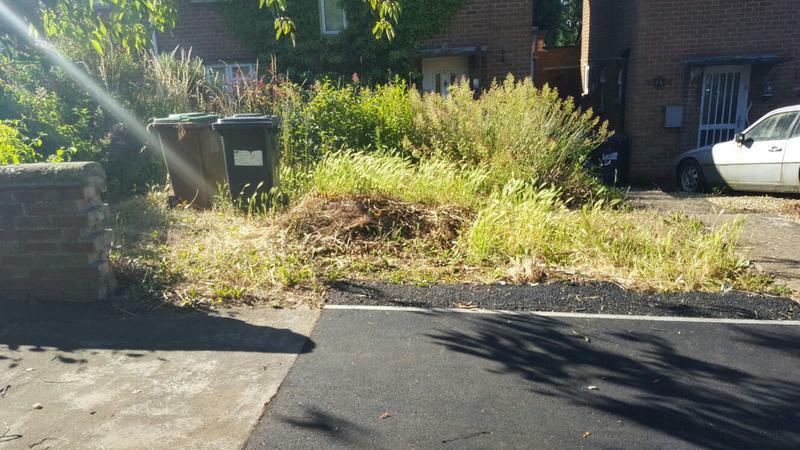 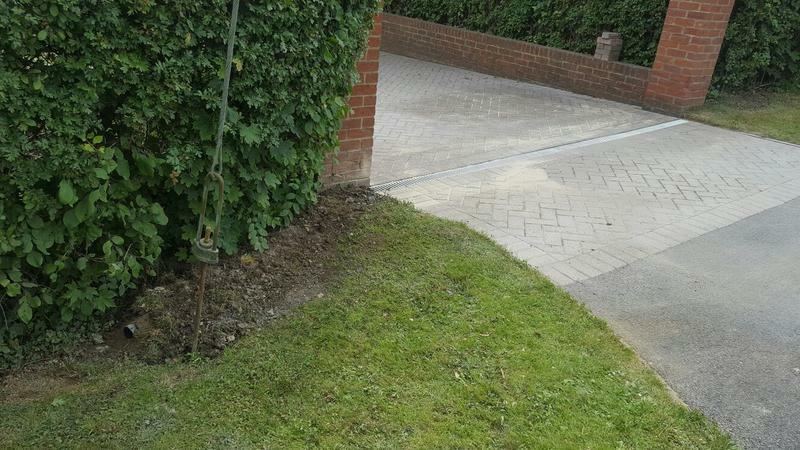 The work was undertaken methodically with the minimum disturbance to me and my neighbours. 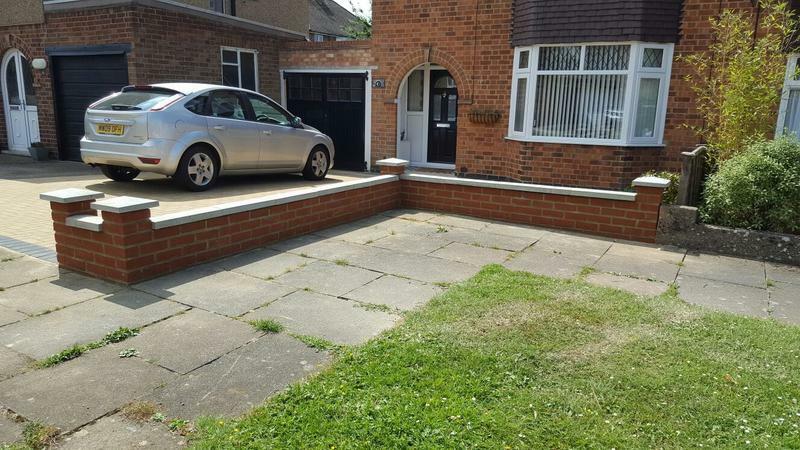 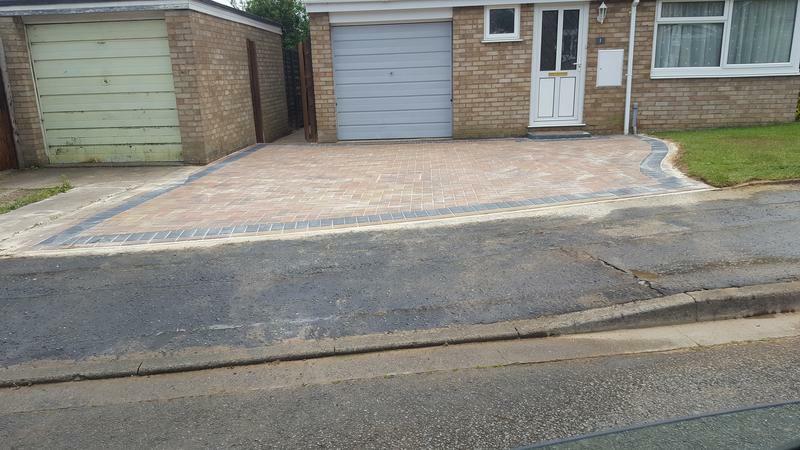 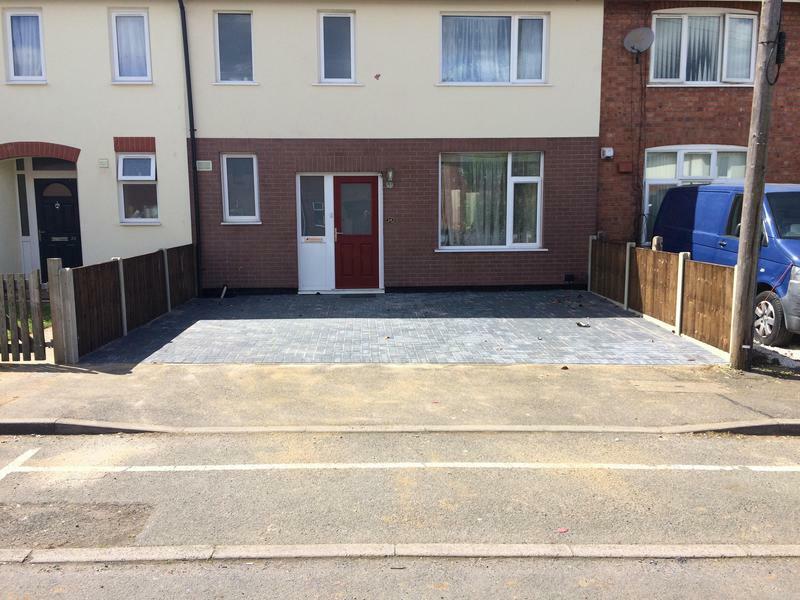 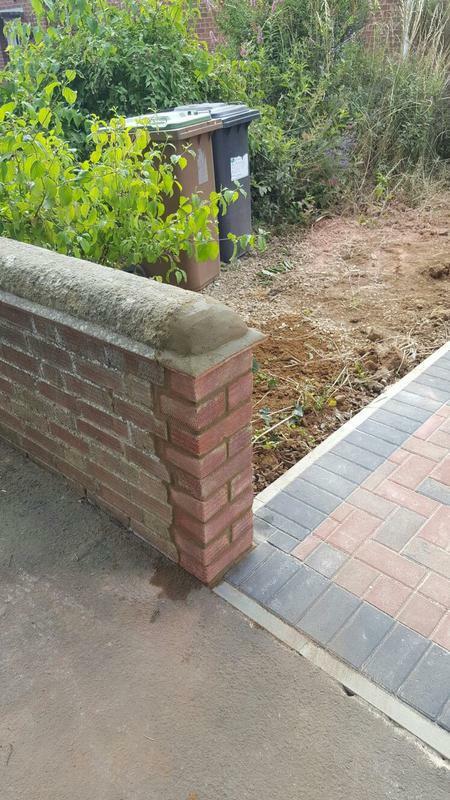 Richard's quotation was very competitive and the quality of workmanship - block paving, fencing and concrete surface - was superb. 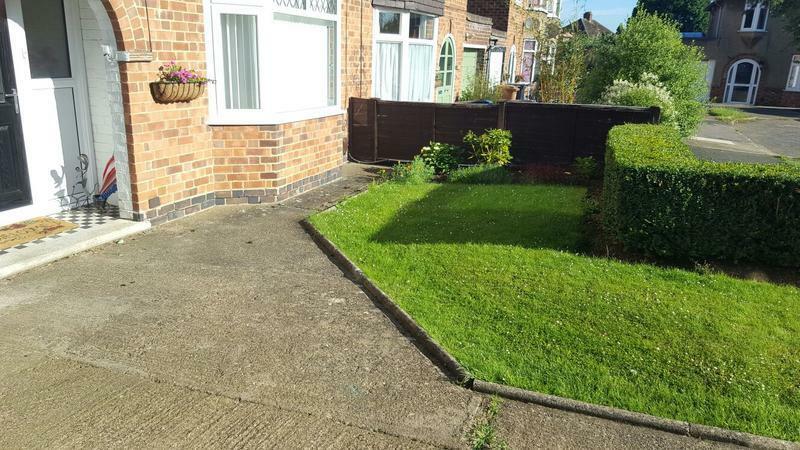 I would not hesitate to use him again or recommend him to others."